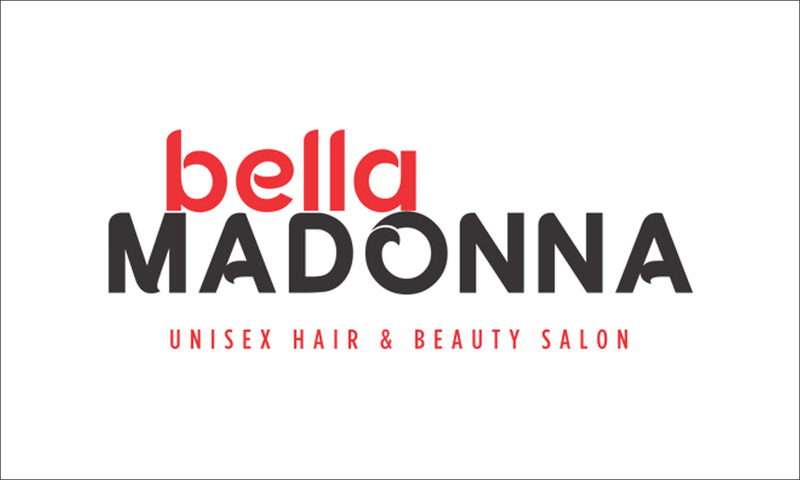 “Dhappad se darr nahin lagta saab, split ends se lagta hai!” If that dialogue describes you in a sentence, then Bella Madonna is the place for you. The trained professionals here provide a wide array of holistic beauty treatments using premium brands. From hair care services to manicures and pedicures, the treatments will help you unwind and relax in a clean, hygienic environment. Head over to Bella Madonna and find a wealth of beauty treatments to suit your needs.